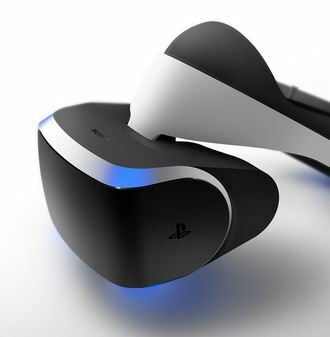 Project Morpheus has been more popular with risk-taking indies than the old guard, SCE Worldwide Studios boss Shuhei Yoshida has said. “I am very excited to work with indie developers because we’ve been communicating with [developers at] third party publishers, and the typical conversations go, they are really excited, but they say, ‘Oh well, I have to get approval from the business side,'” Yoshida told Polygon. Yoshida said independent developers generally want to create different experiences, because they haven’t got the resources to compete with big companies. “That approach is perfect for making VR, because that’s what we need. We don’t want people to think, ‘How can I port this game to VR?’ We want people to think, ‘What unique thing can we do with this tech? '” Yoshida said. Although the consumer model isn’t finalised, Sony was able to announce Morpheus at GDC because it has reached a point where mass production of dev kits is possible. Yoshida said that he hopes to get Morpheus dev kits out to “hundreds” of PS4 developers. This generation, Sony has earned a it of a reputation for being generous with regards to supplying dev kits to indies.